On my bricks and clicks travels (in shops and online) I come across things which really make me wonder. Why? Who? How? 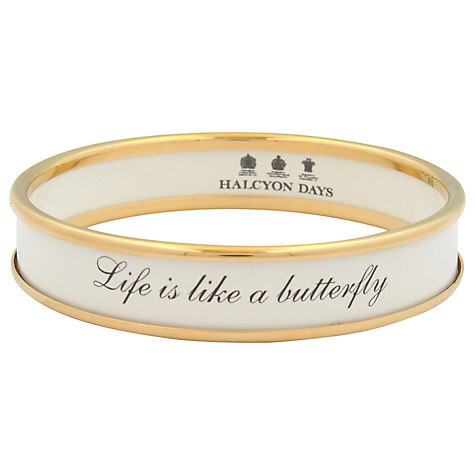 ‘Life is like a butterfly you can chase it or let it come to you'. In my dotage I'm trying to be less cynical but the message on this bracelet makes no sense. It might as well say 'run around or sit still'. Who'd want that on their wrist? The gap between the enamel and brass bothers me. I feel like this is one of those items which the designers created as an experiment to see whether anyone would actually buy and wear a dress which said 'lazy' on it. 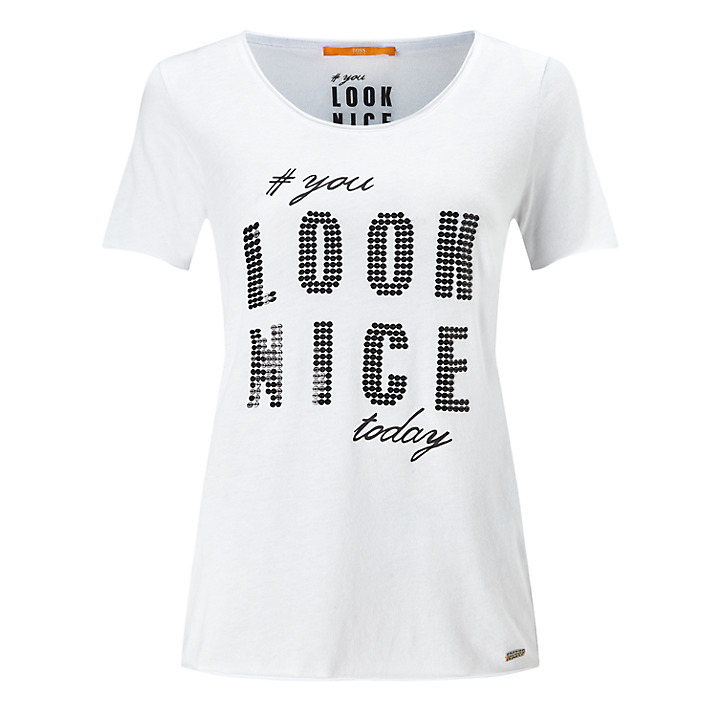 #youLOOKNICEtoday OK. So it's sweet message, but is it really hashtag worthy or did the designer just think "Let's make this t-shirt as attractive to our younger audience, so I'm thinking 'SLOGAN, TWITTER, HASHTAGS!' I'm afraid it's a case of one step forward and two steps back. The youth aren't known for their love of scoop necks. 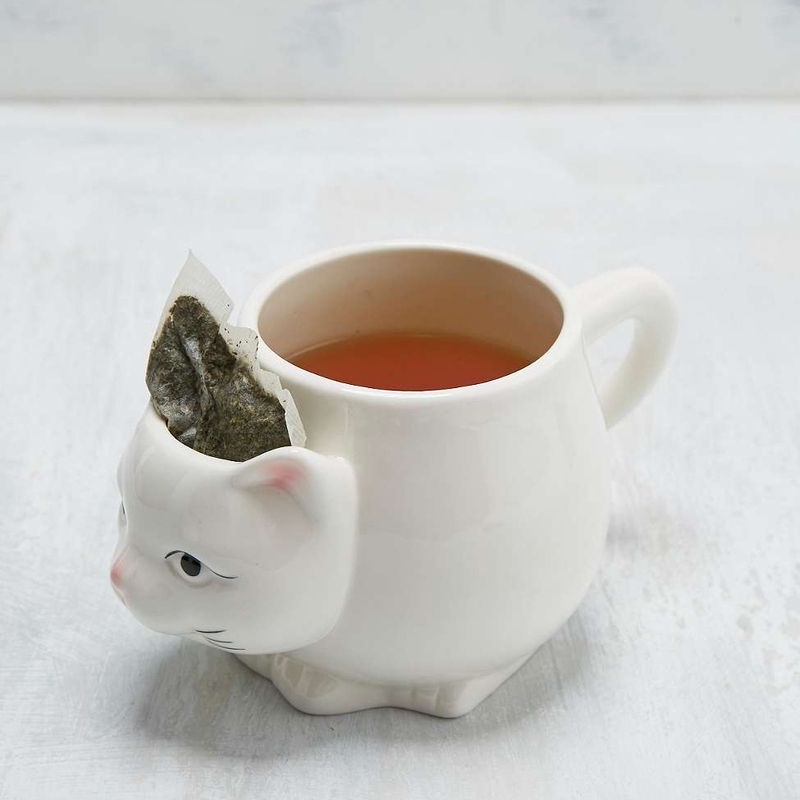 I have no problem with the cat, but the teabag in the head of the cat? Why? Just get rid of the tea bag in accordance with normal tea-making protocol. Why are you saving it? Won't it just flop out or brush your face when you take a sip? Why do people save tea bags like they're cherished photographs? 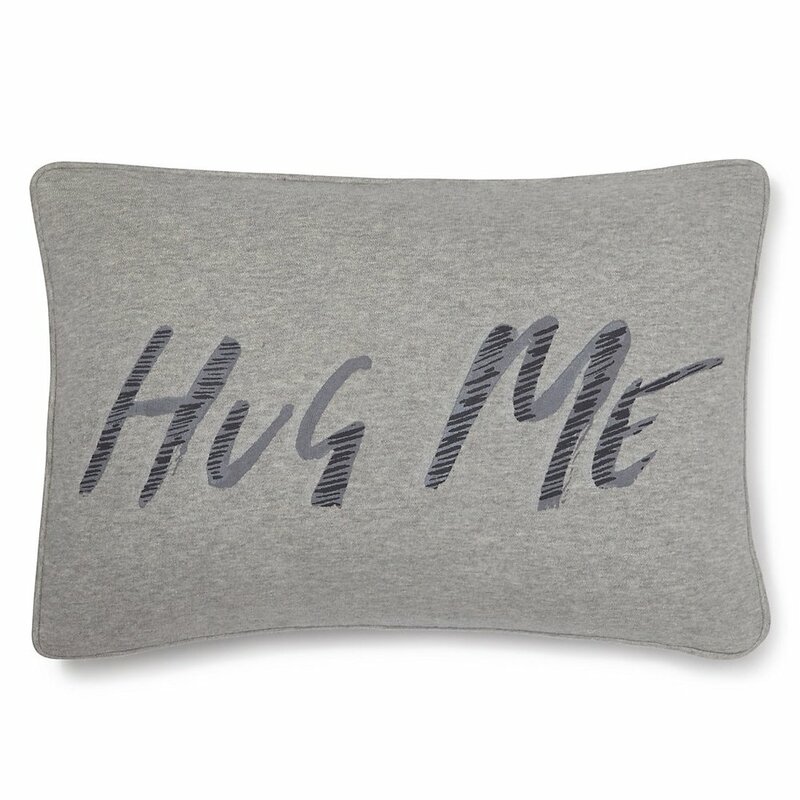 This is a sad pillow. The pillow has no friends AND NO FEELINGS BECAUSE IT IS A PILLOW. I'm fine with being proved wrong. If these items are things you've purchased and love, do let me know.